Within close proximity to rural tribal lands of KwaZulu-Natal, is an area re-defining agricultural technique and farming standards. 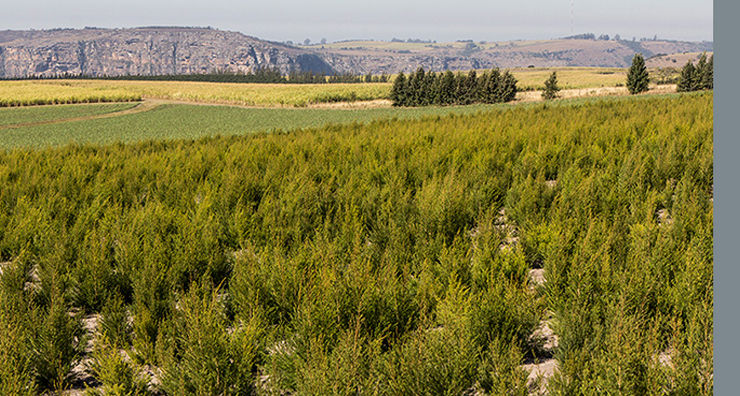 Since 2007, we have been producing high-quality Tea Tree Oil (Melaleuca alternifolia) in the area known as “Oribi Flats”, in KwaZulu-Natal, South Africa. The region, Oribi Flats is named after an endangered species of antelope that inhabits the area. The Oribi is a slender antelope with an average weight of 12-22kg (26 – 49 lb. ), standing with a shoulder height of only 50-66cm (20-26 in). An Oribi has a golden-brown fur coat with white markings on its throat, belly, chin, and rump. The Oribi farming community is enthralled by their antelope ‘mascot’, so it was no surprise that we ended up formally registering the company as “Oribi Oils (Pty) Ltd.” in 2013. 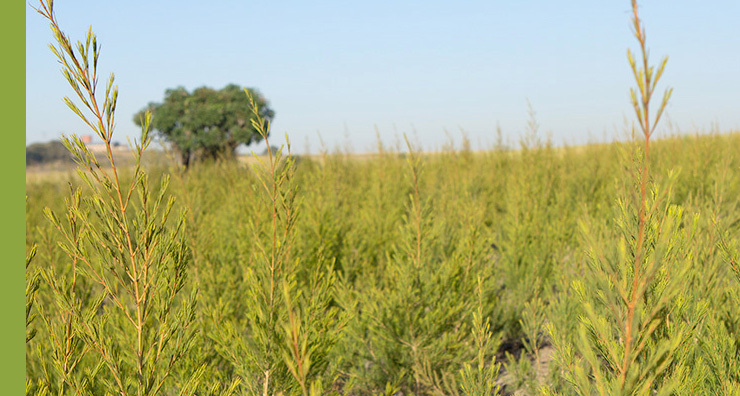 Our goal is to consistently produce high-quality Tea Tree oil. We have the right equipment, expertise, and procedures to ensure that standards are maintained – or better still, improved. Our ±800m2 factory has custom-built distillation equipment, with capacity to cater for 20-fold expansion. From a quality perspective, the shorter the distance from the harvested field to the factory, the better. 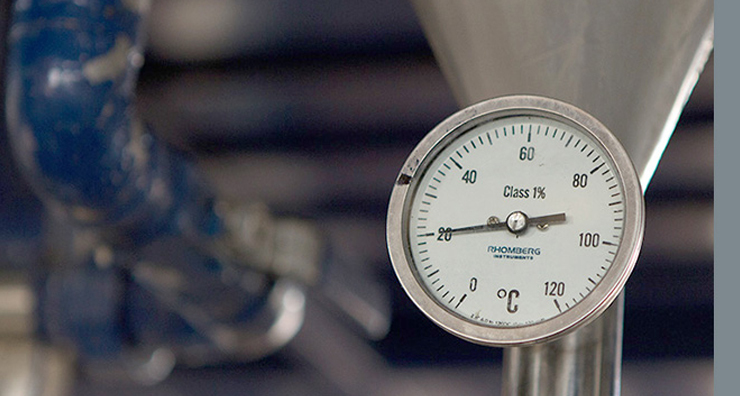 Our factory is situated on one of our farms, so the distance from harvest to distilling is at a minimum. Our factory is access-controlled, and all our activities within the factory adhere to documented, version-controlled procedures. Typically in agriculture, the more you produce as a farmer, the better the price you receive for your product. This is economically justifiable, but not ideal for a country with one of the highest levels of income inequality. 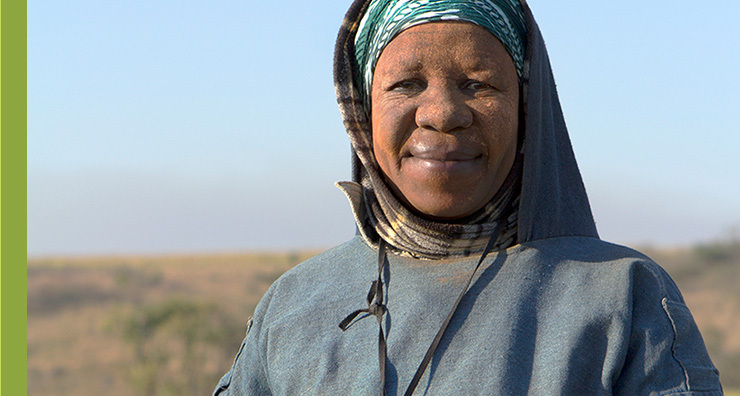 At Oribi Oils, we are committed to giving our farmers a fair price for their product – regardless of their harvest size. Our premium-quality Tea Tree oil is meets British Pharmacopoeia, European Pharmacopoeia, and ISO 4730 standards. For bulk sales, a certificate of analysis is available upon request for any order.